Forgetting to take your pills may seem like a pretty small deal, but in fact it can be a very big deal. 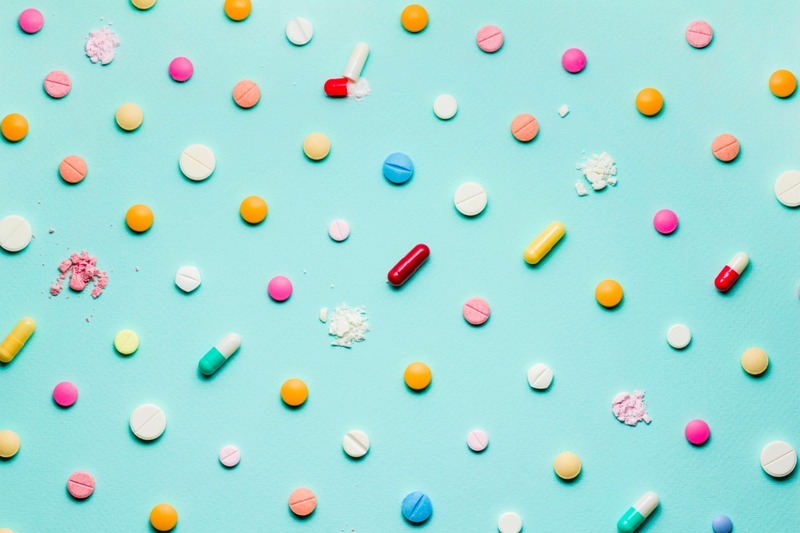 If your body is relying on a constant level of certain medications to heal itself, stay healthy or even keep major conditions like high blood pressure under control, skipping your meds can have pretty serious results. Unfortunately, just knowing about potentially dire consequences doesn’t necessarily make it any easier to remember to take your pills. What does? Creating a system that remembers for you. Place visual reminders in strategic spots in big, bright colors and change them out on a regular basis so your brain doesn’t get used to seeing the same reminders and stop responding to them. Use an old-fashioned pill organizer to keep track of what pills you need to take when, and also keep track of when you’ve already taken your meds for the day. Keep your organizer where you see it throughout the day. Set up “take your pills” alerts with a smartphone app if you tend to have your device with you throughout the day and evening. Or, if you have a watch that’s programmable, set an alarm that will go off at the same time every day to keep you on schedule with your meds. Make taking your pills an obstacle to accomplishing other goals. For example, put your meds in front of your car keys, so you can’t get to your keys (and leave for the office) without first moving your pill bottles, which will then remind you to take your pills before leaving. Create a daily self-care ritual that involves completing several healthy activities, including taking your pills, at the same time so you create a “mental checklist” of what your ritual involves. Yours might involve having a cup of your favorite coffee or tea, reading an article in your favorite lifestyle, sports or health magazine, and taking your pills. Your daily self-care ritual should be so enjoyable that you don’t want to miss it, and taking your pills just ends up tagging along for the ride. The goal is to substitute habits or actions that you do almost without thinking, for memory, which is often faulty and easily distracted. You may find that one of the strategies identified above or a combination of several of them help you manage your meds, or you may come up with a completely different approach tailored to your specific life circumstances. But given the importance of taking your pills as scheduled, it’s worth the effort to figure out the solution that consistently works for you. Technology writer David Pogue reviewed 47 pill-reminder apps to find the best one for you, and gave only one recommendation: this free app. Check out New York Times’ author Charles Duhigg’s best-selling book for information on the life-changing benefits of positive habits, and how to develop them.